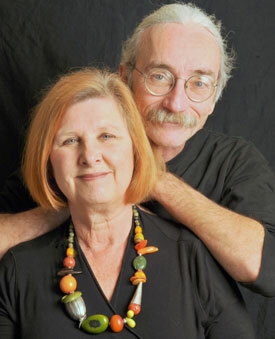 Maggie Murdoch and David Drown, founders of Wellington Pottery, have a total of 60 years experience between them. 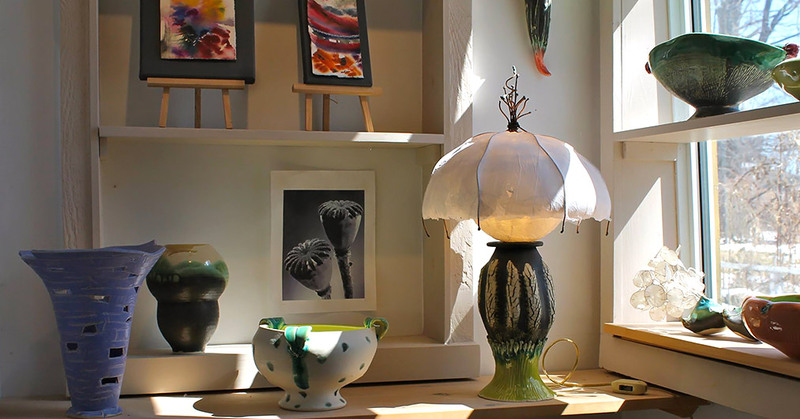 They are passionate about what they do and dedicated to creating functional and fanciful works of art in clay - but this year there is even more to enjoy at Wellington Pottery. You and your children can share their talent and passion for clay at relaxed and productive Adult Workshops with Maggie and Kids Workshops with David. 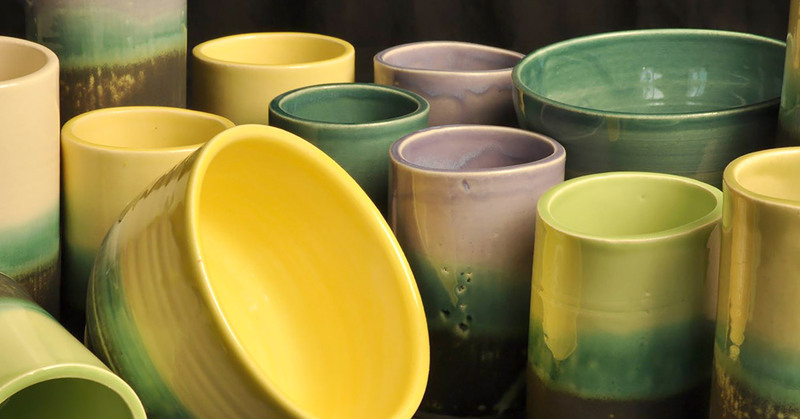 If you're looking for truly one-of-a-kind gifts or a unique alternative for your wedding registration, consider Wellington Pottery. Chances are you have already dined off Maggie and David's beautiful tableware at a County restaurant. Why settle for mass-produced when you can commission or buy from the maker's hand? The pottery is housed in a beautiful garden just steps from Main Street. Starting this year, the couple offers holiday accommodation in "Maggie's Pottery Suite," a ground floor, self-contained cozy spot to rest after a busy day enjoying Prince Edward County. An acclaimed potter for more than 30 years, Maggie now revels in multi-media. As well as her signature organically-inspired porcelain (think Lord of the Rings meets Alice in Wonderland) she produces small watercolour paintings, polymer-decorated silverware and heroically beautiful jewellery of copper, bronze and semi-precious stones. Her work has been described as other-worldly, undulating, magical, but Maggie has a practical side, too. You can actually use these beautiful things. With her experimental bravado and unorthodox methods, Maggie's work seems caught in the art of becoming. She actively invites the imagination and participation of the viewer (or user) of her pieces to make them come alive. David Drown's work reflects his fascination with and inspiration from Far Eastern culture. From large vessels to small delicate cups, dishes and bowls, his knowledge of ceramic technology results in wonderfully functional, highly durable pieces with food safe glazes in more than 20 colours and finishes. Chefs love David's pieces. 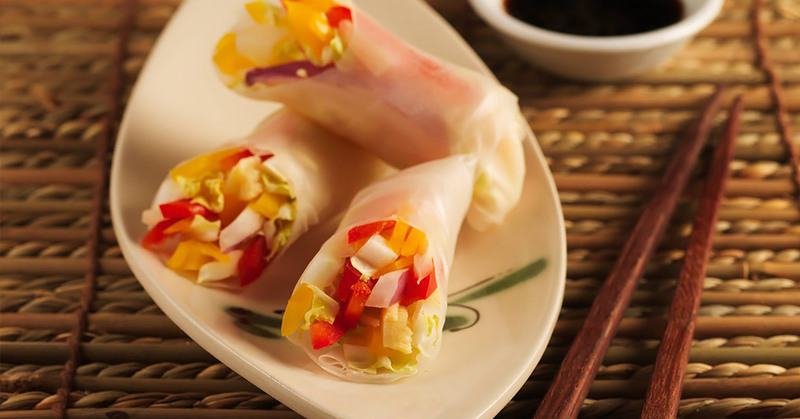 The natural colours and simplicity of form let the food breathe. For a preview of Dave's work, visit Tall Poppy Café in Wellington to eat off of a work of art.